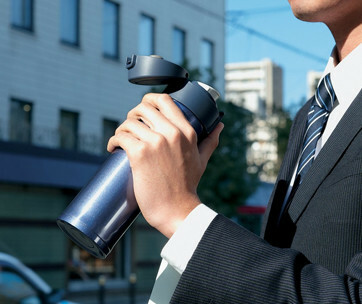 A man worth his style never drinks from plastic or some disposable vessel. It simply is demeaning. 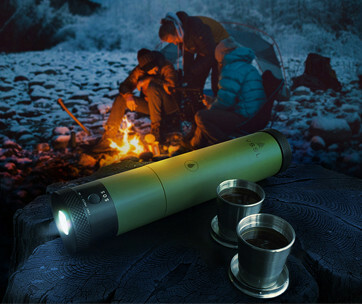 And while rugged outdoor adventurers can easily down a bottle of rum, whiskey, or vodka straight from the bottle especially after a long day conquering the different castles of Mother Nature, nothing can be more pleasant than letting a spirit glide effortlessly down your throat from a vessel that’s designed specifically to treat your drink like a King. 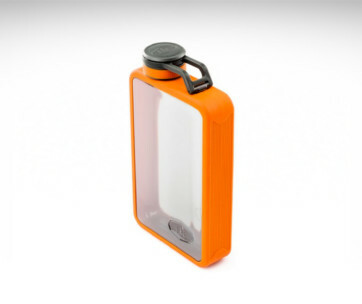 It does not have fancy ornaments or some outrageous features, but the ZYK Flask more than captivates the imagination of the one putting his lips onto the ZYK’s lid as well as those who watch the fellow drink up his spirit. 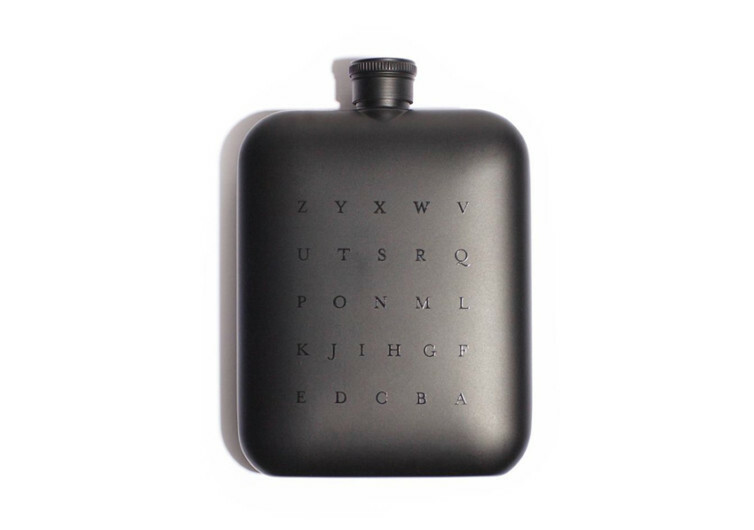 Designed to be a great gift item, a worthy conversation starter, or simply an indispensable partner in one’s attempts to loosen up after a hectic day or when one only needs a breather or two, the ZYK Flask is a rather simple looking vessel that does a spectacular job of providing the drinker with the kind of beverage one really needs. 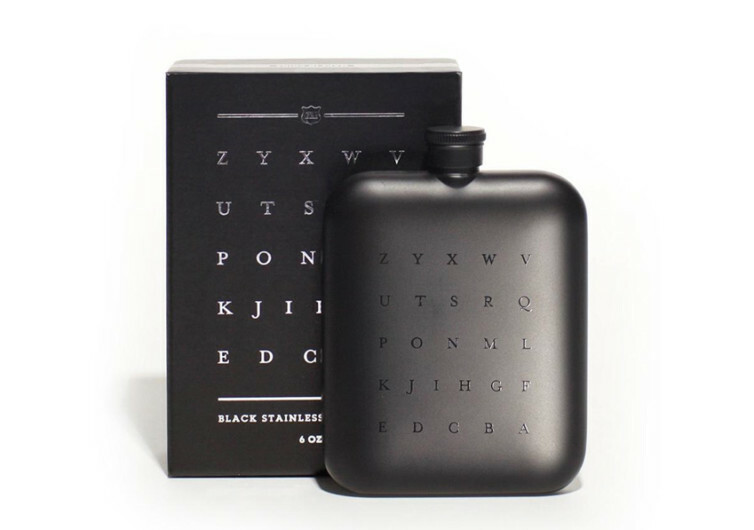 Made only of the finest and safest stainless steel you won’t have any qualms of putting 6 ounces of a 100-year old wine or any other finely-aged drink, the ZYK takes good care of the full array of aromas and tasting notes of your drink. When you do manage to find yourself time to sit back and relax, the ZYK will deliver your drink as if you’re in a bar being served by a professionally-trained bartender. 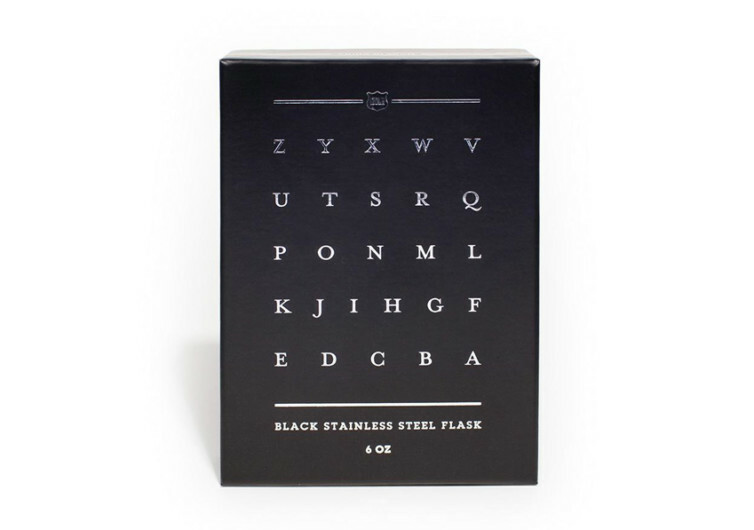 The ZYK Flask was designed specifically for the refined gentleman, integrating the flavor- and temperature- retaining properties of stainless steel with the quirkiness of a reverse alphabet for a tongue-in-cheek session with one’s friends or as a solitary endeavor. 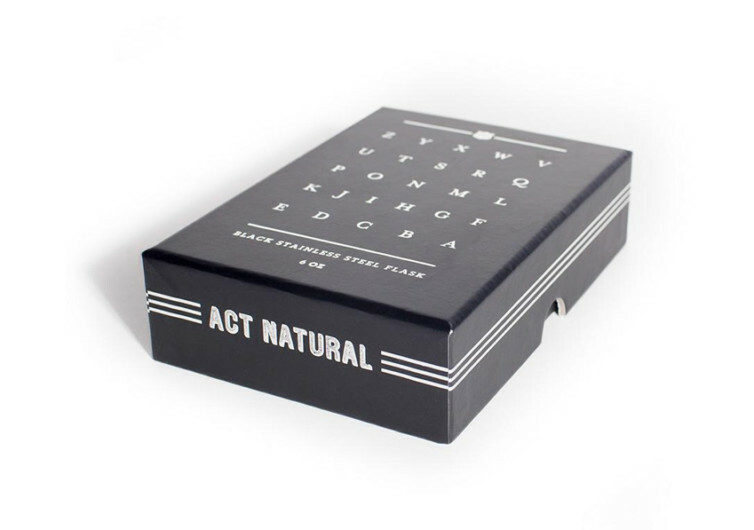 It’s simple yet oozing with elegance, perfect for patting oneself on the back.